I’ve seen your studios and shown you how I work in mine. Now it’s time to see what you can do! Here’s your chance to show me your composition skills! 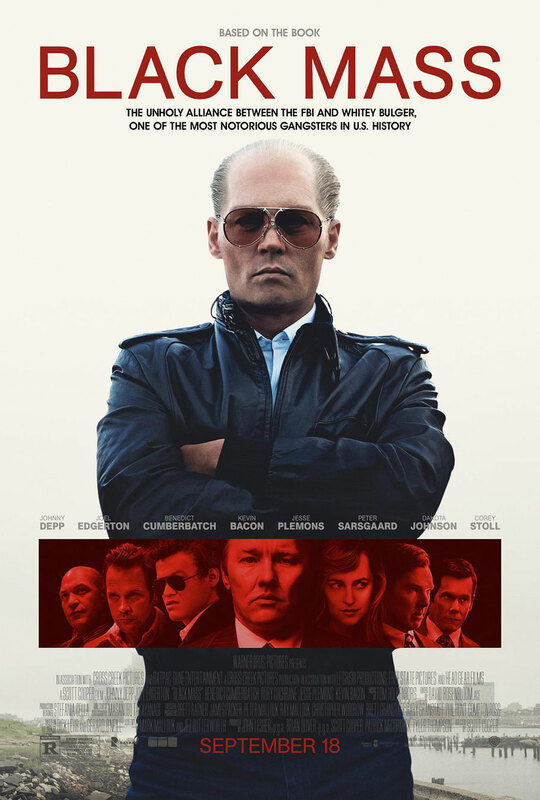 What theme would you have written for James “Whitey” Bulger from Black Mass? What instruments and notes would you have chosen to make viewers feel the weight of his character? Upload your theme for Whitey Bulger here to enter the #NowScoreThis competition. The top 3 will be posted Monday, October 19th and receive a fun package. Info to follow soon. The winner will enjoy (hopefully) a one-hour Skype session with me to talk about anything and everything! Show me what you can do!